Lucie chose to support Xavier Project after learning about the project through her school, St Mary’s Hall, which has a longstanding relationship with us. We are so grateful! Thank you and good luck Lucie. 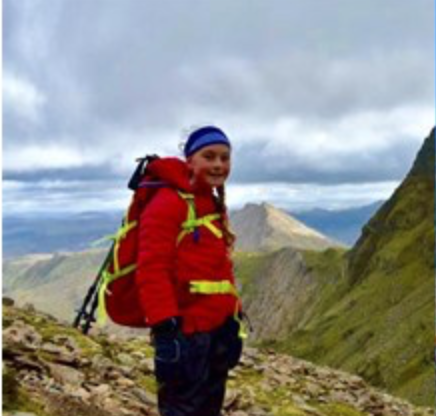 Good Luck to St Mary’s Hall student Lucie and her family who are spending their Easter holidays attempting the challenging trek through the Himalayas to the Everest base camp in aid of Xavier Project. The 130km trek is expected to take two weeks and will be sure to expose Lucie to some very tough conditions. Lucie is known to her friends and family as a kind and joyful person, as is shown by her willingness to take part in such an endeavour. She wants children all over the world to have better opportunities and recognises that education is the best tool to enable children to improve their own futures. Lucie chose to support Xavier Project after learning about our work through her school, St Mary’s Hall, which has a longstanding relationship with us. We are so grateful! Thank you and good luck Lucie.